One of the missions of EPCglobal was to simplify the Babel of protocols prevalent in the RFID world in the 1990s. 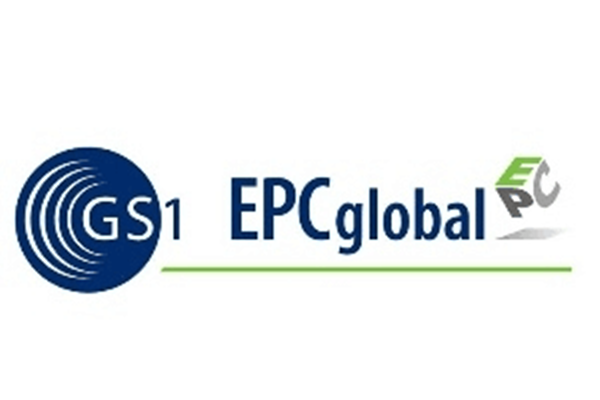 Two tag air interfaces (the protocol for exchanging information between a tag and a reader) were defined (but not ratified) by EPCglobal prior to 2003. These protocols, commonly known as Class 0 and Class 1, saw significant[clarification needed] commercial implementation in 2002–2005. In 2007, the lowest cost of Gen2 EPC inlay was offered by the now-defunct company SmartCode, at a price of $0.05 apiece in volumes of 100 million or more.Nevertheless, further conversion (including additional label stock or encapsulation processing/insertion and freight costs to a given facility or DC) and of the inlays into usable RFID labels and the design of current Gen 2 protocol standard will increase the total end-cost, especially with the added security feature extensions for RFID Supply Chain item-level tagging.